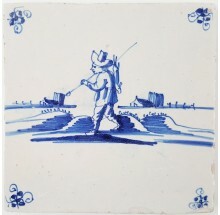 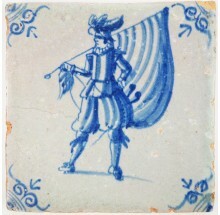 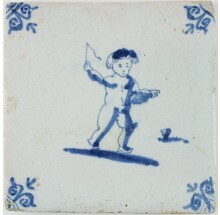 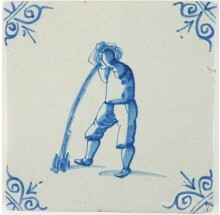 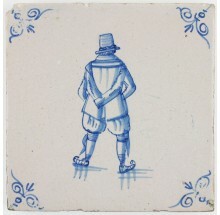 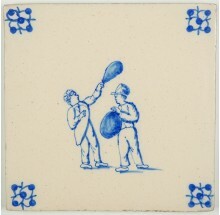 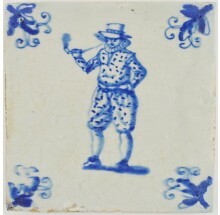 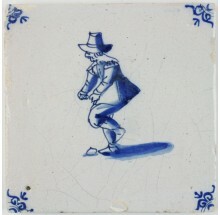 We, humans, have always been depicted on Delft tiles doing everyday things. 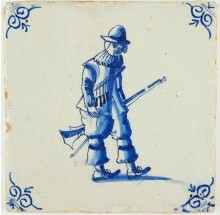 A carpenter working on a house, a baker preparing his breads, a street musician, children playing on the streets, a priest praying, a painter working on his next Rembrandt or a soldier heading for war. 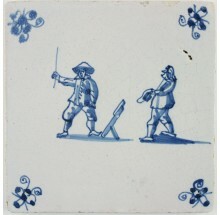 Occupations, the way wars are fought and our appearance has changed throughout the centuries. 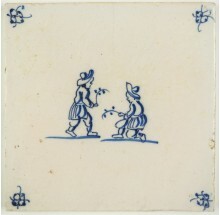 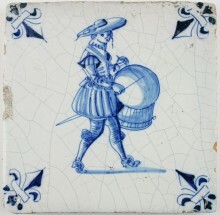 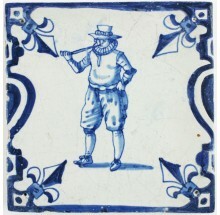 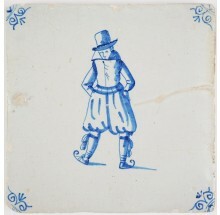 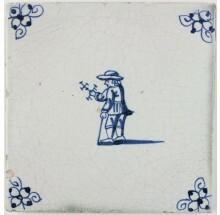 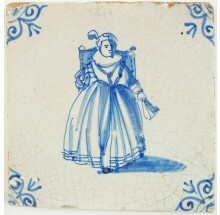 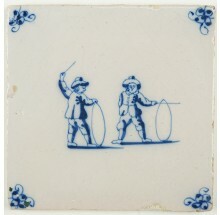 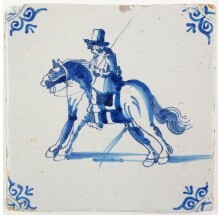 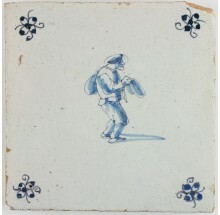 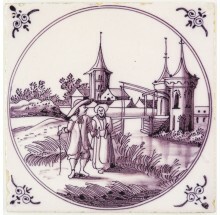 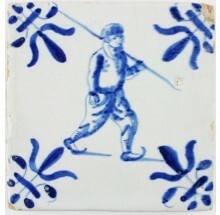 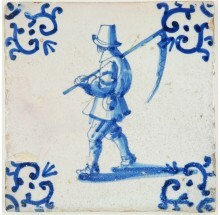 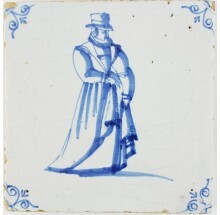 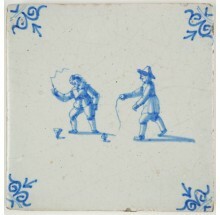 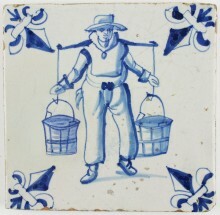 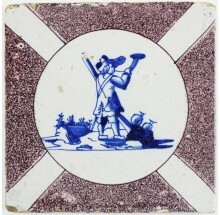 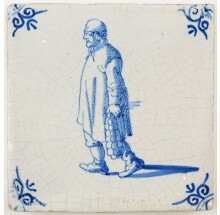 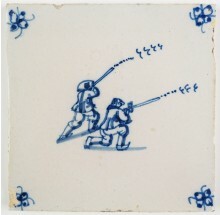 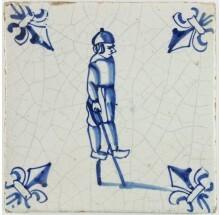 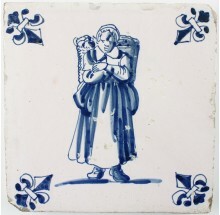 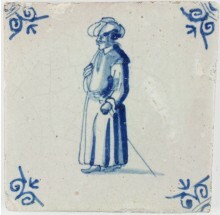 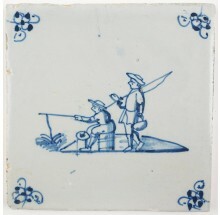 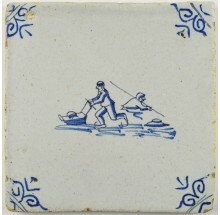 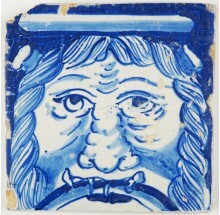 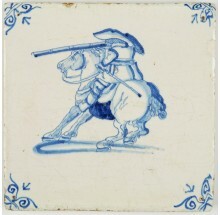 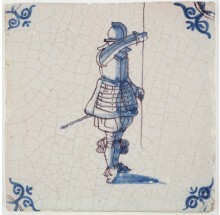 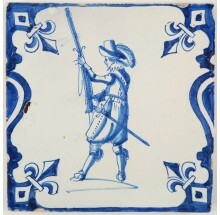 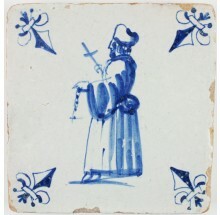 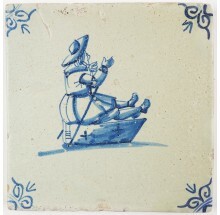 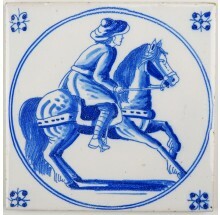 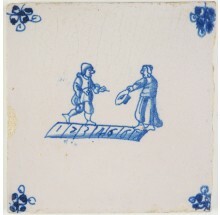 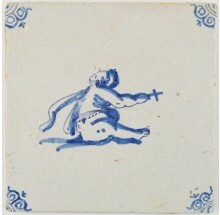 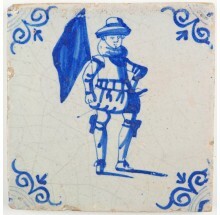 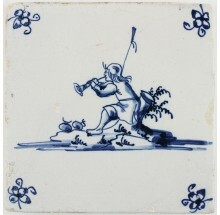 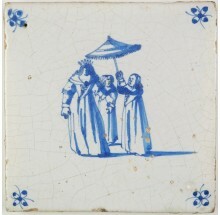 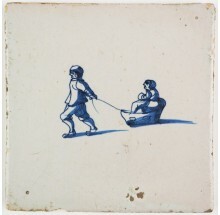 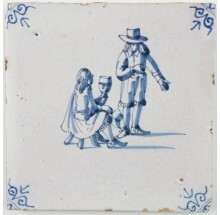 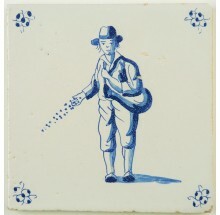 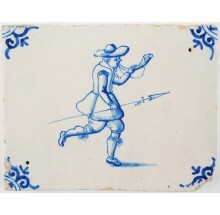 Delft tiles with figures give you access to the everyday life during the past centuries. 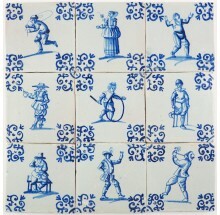 Make sure to check out our wall tiles within this category as well. 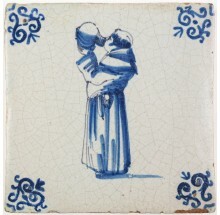 If you have any questions about Delft tiles with figures or if you are looking for something specific, please do not hesitate to contact us. 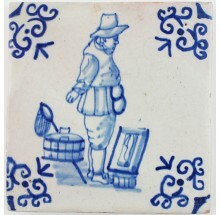 Click here to visit our contact page.